After meeting in different spaces over the summer (remember that tap dancer next door during our July meeting?! ), we are happy to settle into a regular spot at Stitch Lab through the end of the year. Meetings are on the second Thursday of each month. 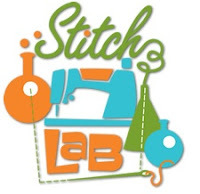 September 8th's meeting will start with show-and-tell, and Leslie Bonnell will give us the scoop on Stitch Lab. 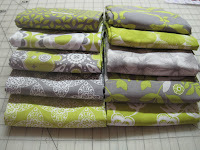 Also, remember to bring your completed Ty Pennington blocks if you are participating in the challenge. Please visit our Facebook event to RSVP for the meeting. The August meeting will be Thursday August 11th from 6:30 to 8 pm at Walker Hall Design (904 W 12th St, Austin). 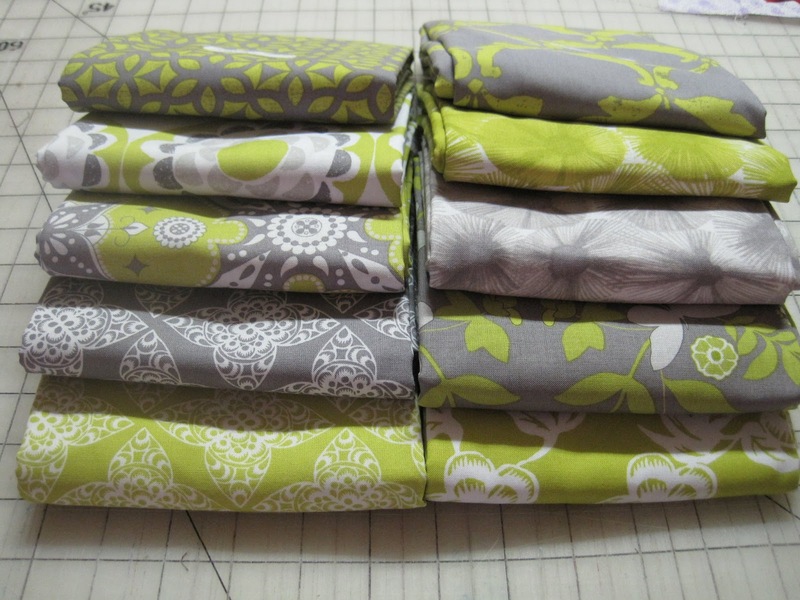 We'll talk more about the Ty Pennington Fabric challenge. Don't forget to bring your show & tell. Please note that we're starting the meeting at our new time of 6:30 pm. Walker Hall Design is located behind the Tavern Restaurant at 12th St. and Lamar Blvd. Thank you to AMQG member Carmel for hosting our August meeting! For more details, checkout our Facebook page!